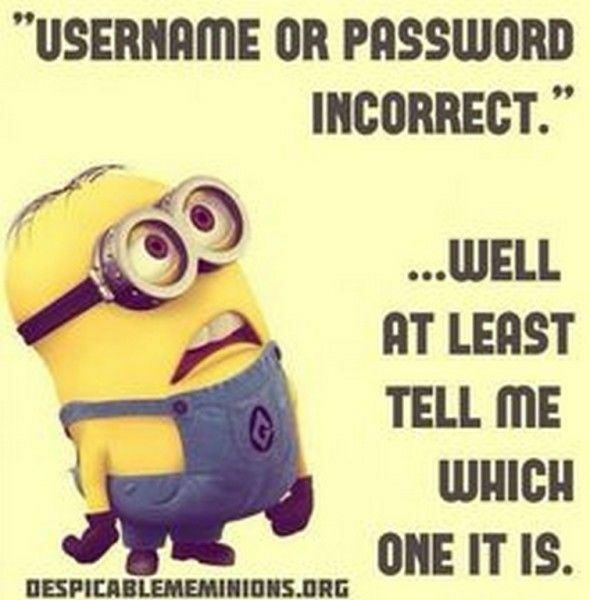 Minions are the fictional characters in the movie of Despicable Me in 2010 and they had a huge success in the Internet. They have small yellow shape and they are very powerful because of their clumsiness. 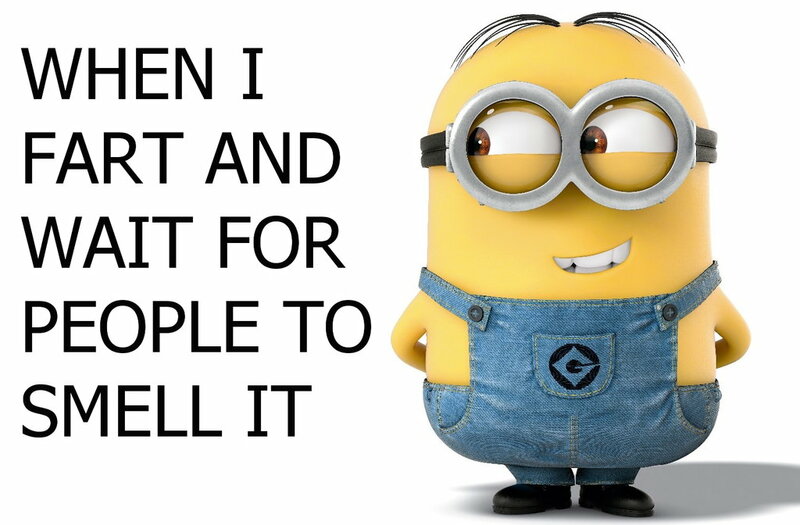 For example, they want to make something good but due to their silliness minions create bigger problems. 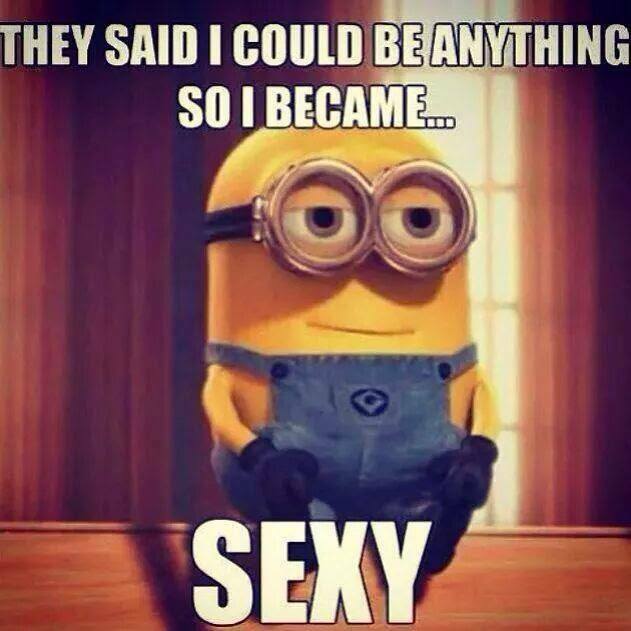 After their popularity, Kyle Balda and Pierre Coffin made a movie by name of Minions. This movie is like beginning of Despicable Me because we can see the meeting of Minions and the thief at the end of the movie. 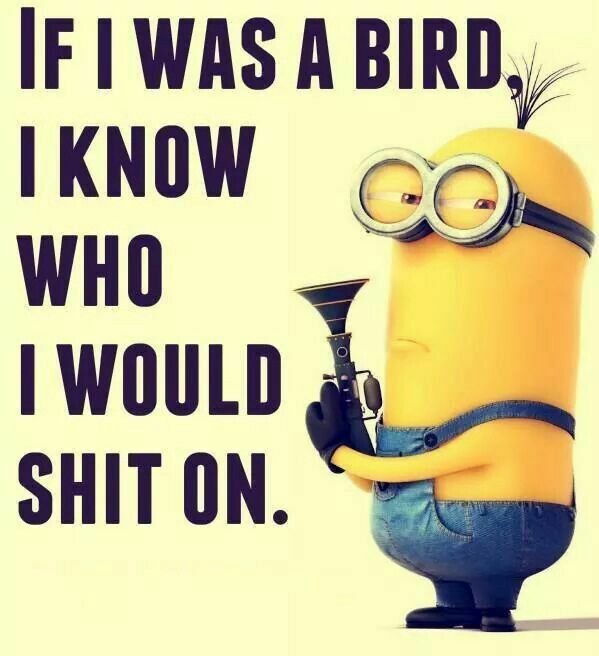 People loved these two movies and minions a lot so they created Minion meme but what is this meme? 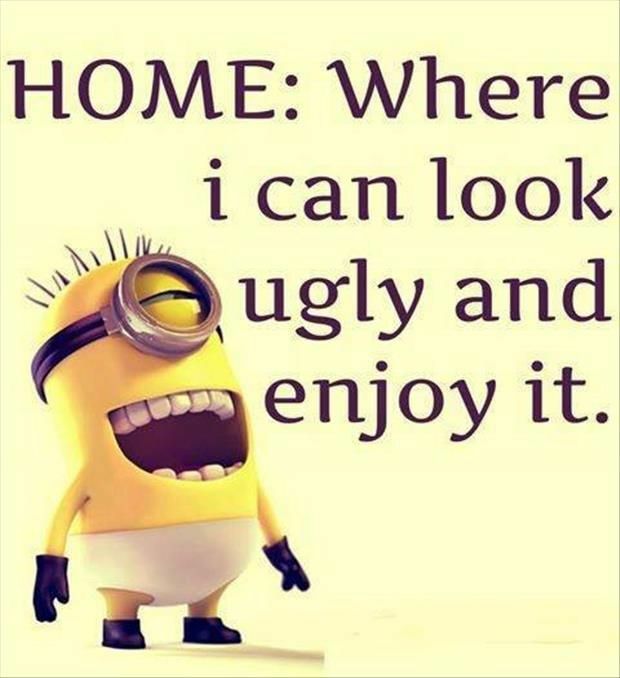 Meme is like a behavior or style that spreads within a culture. For example, a meme transmitted from one mind to another through writing or speech. 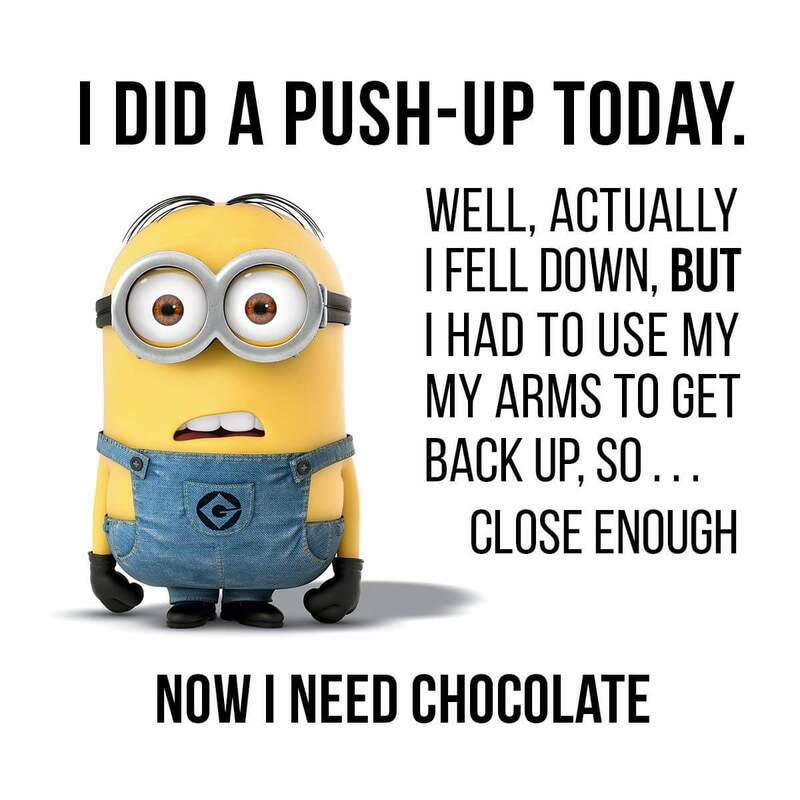 As you can guess, Minions meme pass with writing because people, who are using the Internet, creates some pictures of them and write some sentences like was said by minions. 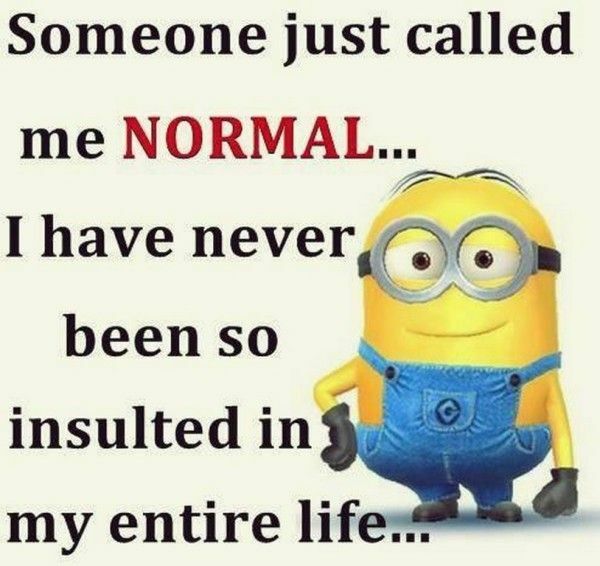 Also, memes represent their personality treats and the understanding the world. 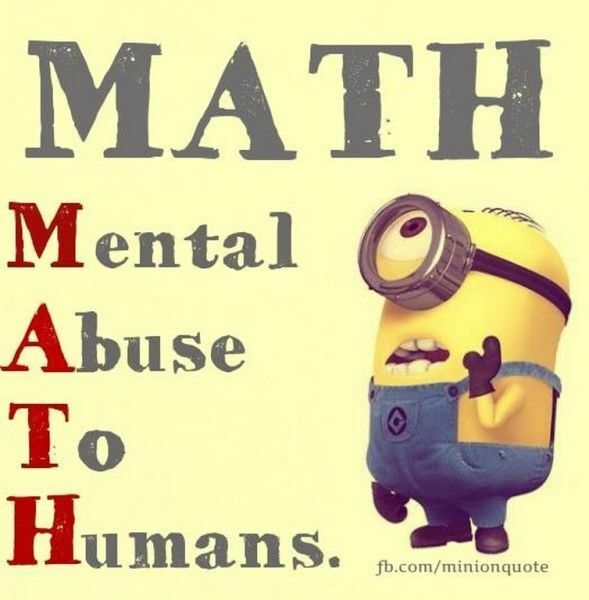 For instance, there is an opening for the word “math” and they call it mental abuse to humans. 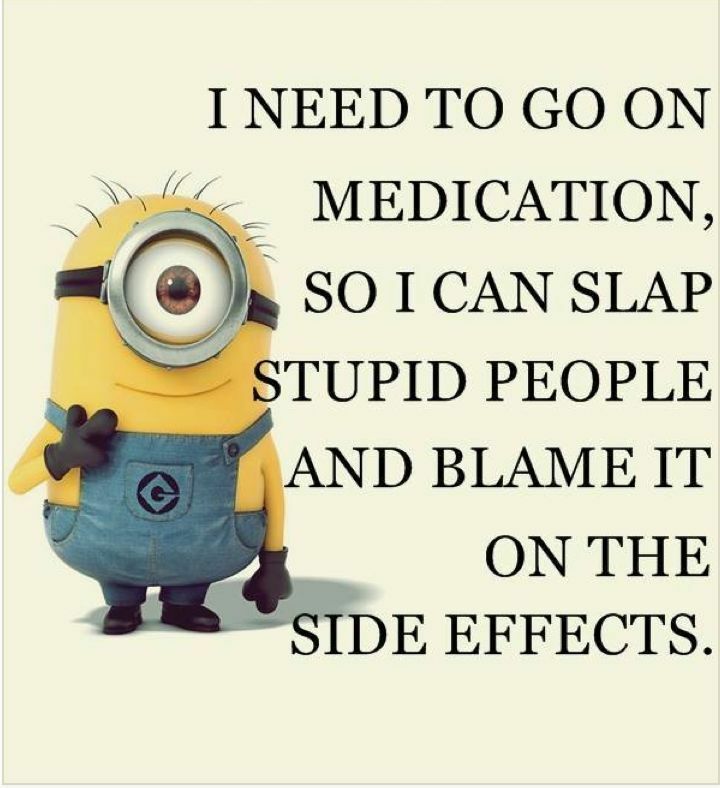 Like you can see, this kind of meme shows that their way of thinking because in the movie Minions do not have logic or they do not calculate any situation can be harmful. Thus, they struggle with everything and the math represents the logic in this quote. Another meme is “ I am not lazy. I am just on my energy saving mode” again represents their sluggishness. 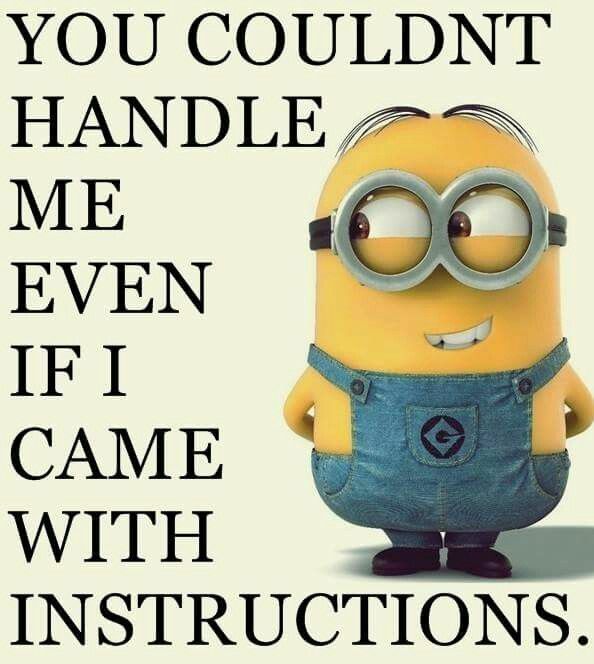 If you look and search more memes and quotes about Minions, you can find hundreds of pictures because they are quite popular in the Internet. Even it seems like cartoon, both the movies and especially memes are suitable for adults. Also, they are funny and make people laugh.